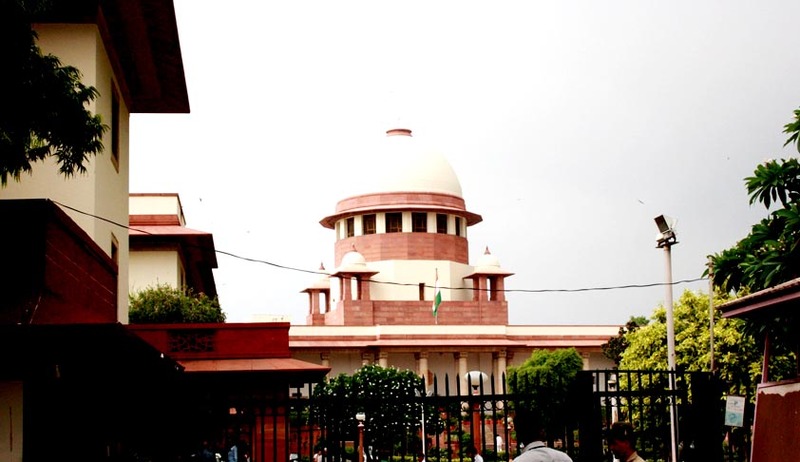 The Supreme Court on Tuesday reportedly asked the Army to clarify if disciplinary proceedings could be initiated against high-ranking officers of the South-Western Command for selling their personal weapons to shopkeepers and traders in Ganganagar, Rajasthan. The Court was hearing a PIL filed by Supreme Court lawyer, Arvind Kumar Sharma. Attorney General, Mukul Rohatgi had argued that the officers could buy non-standard pattern weapons from the Jabalpur Ordnance factory and sell them outside, provided they took permission from the District Magistrate. In the present case, the guns were sold to arms licence holders but the officers had not taken the magistrate’s permission. Mr. Rohatgi hence, submitted that the punishment rendered to them was adequate. It hence suggested that a second round of proceedings should be initiated against the officers. These 72 officers have been found guilty by an Army Court of Inquiry in 2008 for selling ammunition and imported arms in violation of the Army Orders and Arms Act, 1959.